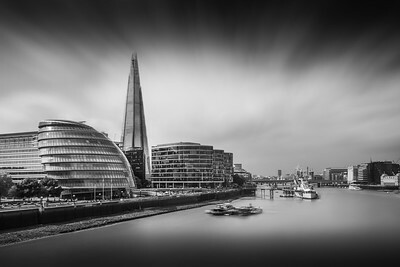 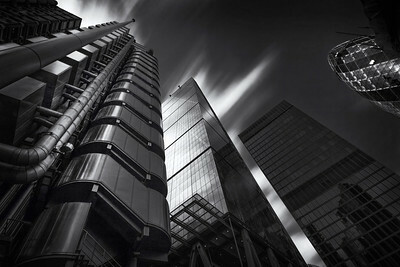 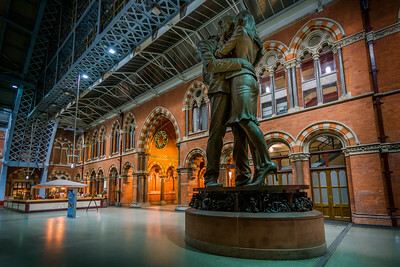 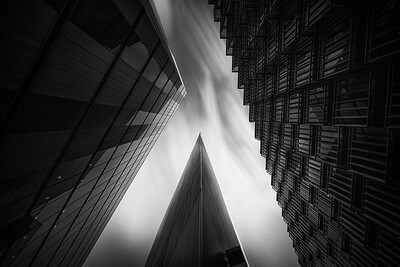 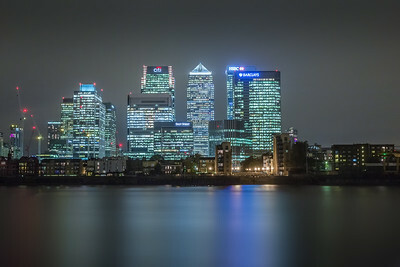 Fine art photography featuring London skylines, London landmarks, London's Bridges, London Architecture and the River Thames. 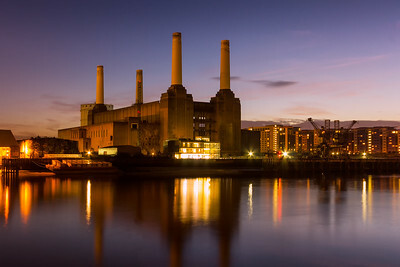 The iconic Battersea power station at Dusk. 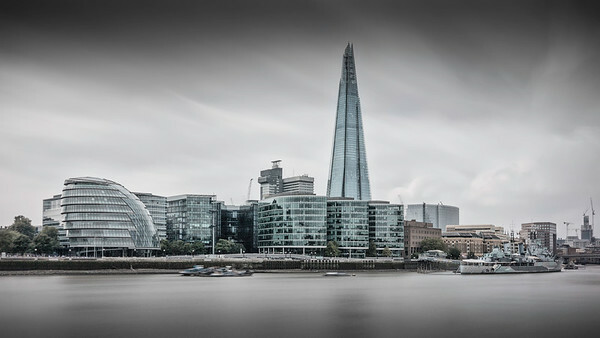 View across the river Thames towards Tower hill and the Shard. 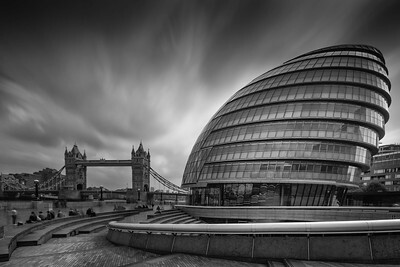 Black and white image of Tower hill. 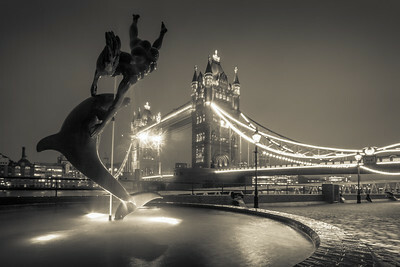 Featuuring Tower bridge and the city hall. 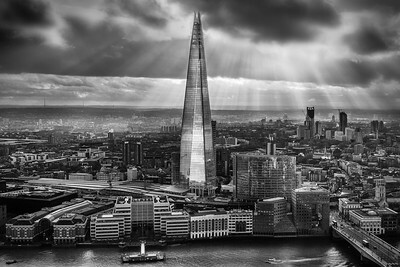 Black and white view of the shard and city hall photographed from tower bridge. 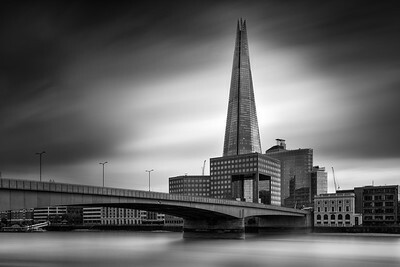 London's famous the Shard skyscraper with London bridge in the foreground. 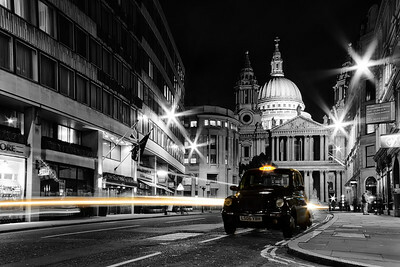 St Pauls cathedral London with black cab. 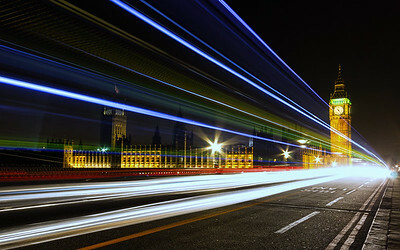 Traffic light trails passing Big Ben and the houses of parliament. 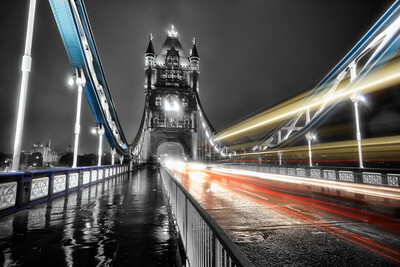 Shot from Westminster bridge. 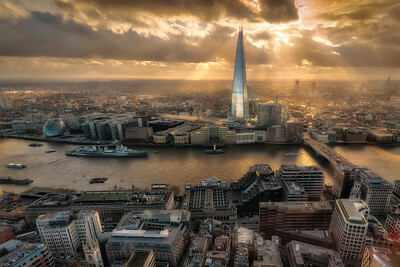 View across London from the Sky Garden in the Walkie talkie skyscraper. 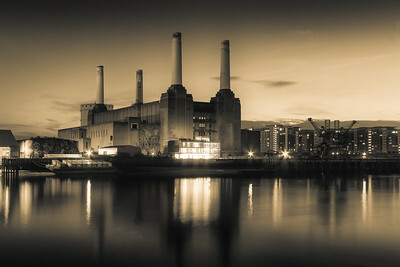 London's iconic Battersea power station on the river Thames finished with a split toning. 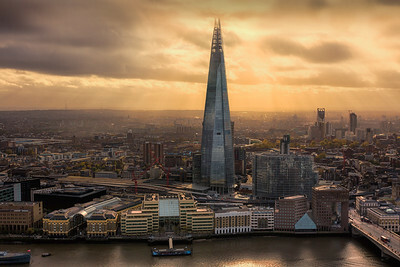 View of the Shard from the Sky Garden.